The travel industry has taken on a whole new form during the past few decades as in-person agents have become an antiquity. The majority of consumers prefer to serve as their own booking agent, turning to reservation portals that they can maneuver through themselves—comparing flights, viewing hotel amenities, toggling between destinations. Recognizing this trend, our client decided to engage the modern traveller strictly through an application. 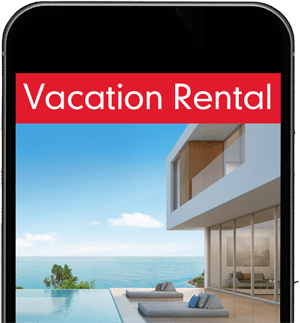 Their platform targets the average smartphone user, giving them the power to rent vacation homes and villas, charter luxury modes of transportation, and scroll through a diverse arrangement of deals directly from their mobile device. All applications require maintenance at some point, and this client decided to proactively revamp the pre-existing architecture of their charter flight search application by coming to Chetu. To safeguard against duplicate and incorrect data coming from an API response, Chetu implemented a mechanism to get API responses, compare them with blocked content identifiers, and send the results to the mobile application. Additionally, Chetu engineered an administrator portal, allowing customers to manually suspend data from other providers, as well as add missing data from the 3rd party provider. For example, if the number of rooms is not showing on the API data for bookings, the customers could manually check the number of bedrooms in a vacation home or villa and update this additional data to the API response. 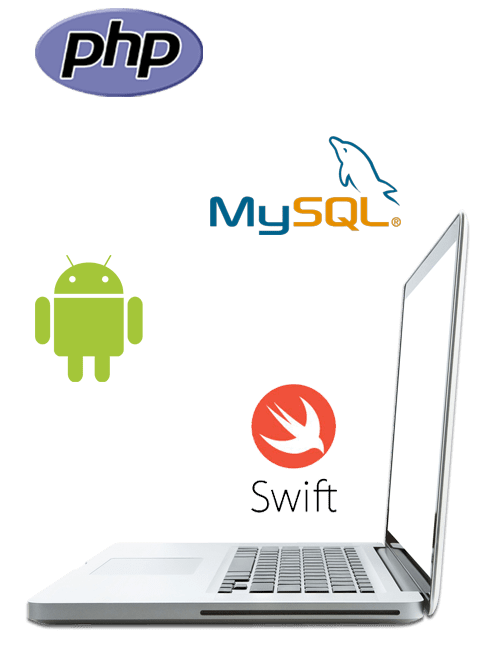 The finished product yielded two native applications that were developed to conform to Android and Apple marketplace guidelines, and was subsequently released. 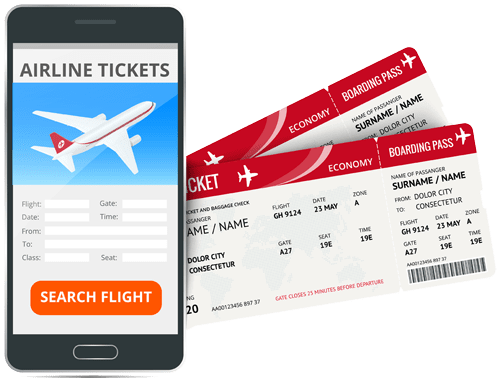 Once downloaded from the app stores, this app allows users to conveniently search for and request chartered flights, chartered yachts, homes, cars and tickets on a single app.